Come meet your dream home! 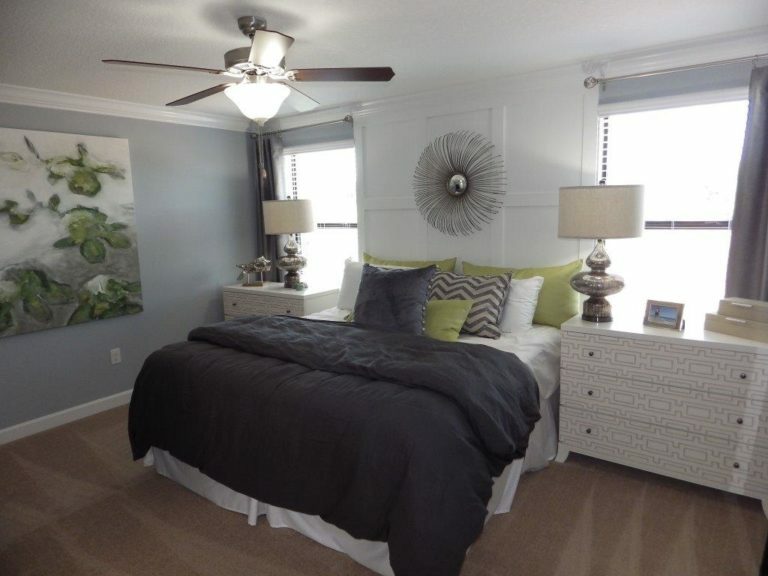 Nestled in the up and coming town of Wesley Chapel, FL. Rest easy in your brand new 4 bedroom, 3.5 bathroom house with a spacious 2 car garage. Your guests can drop their luggage in the conveniently located first floor master, tucked away to the right of the foyer. 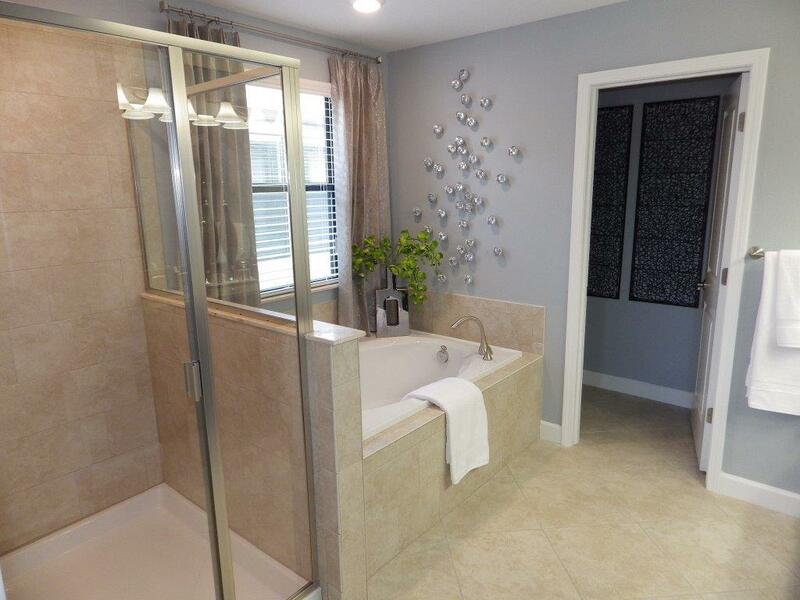 This first floor master is beautifully designed with a diagonally tiled bathroom and granite counter tops with a double sink. Beyond the foyer take in the open space view from the tiled kitchen to hardwood dining and family room. A combination of stainless steel appliances and brushed nickel hardware present a sleek aesthetic for entertaining in the expansive kitchen. Granite counter tops and 42” staggered cabinets allow for convenient access to all of your kitchen essentials. The open floor plan is perfect for hosting – socialize with your guests along the breakfast bar or dining room without disruption! 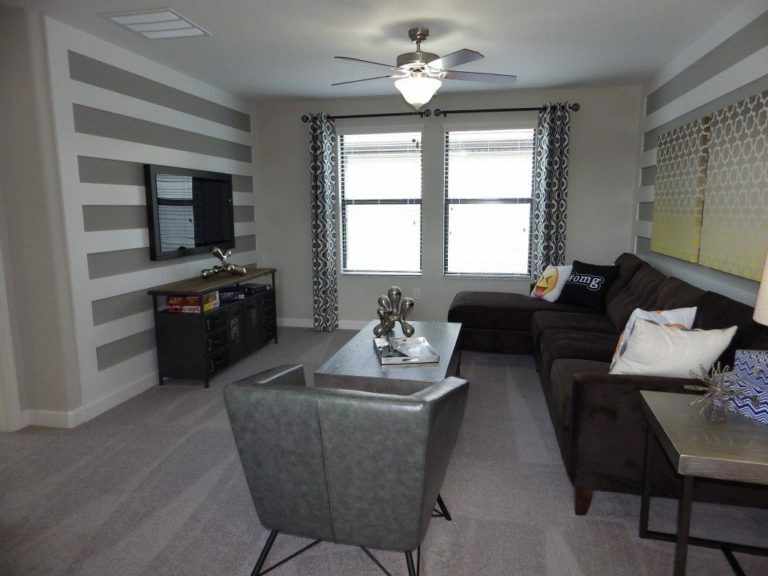 Continue entertaining or relax in the cozy family room. 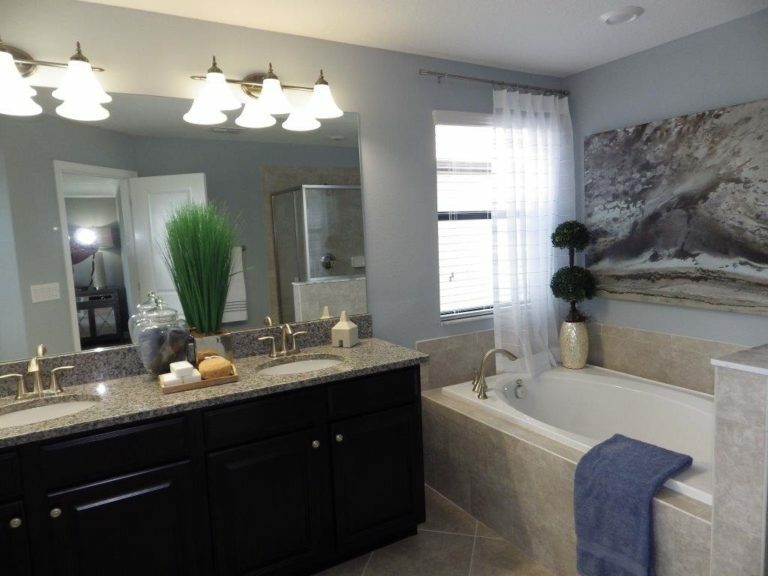 A half bath is also accessible downstairs behind the family room. 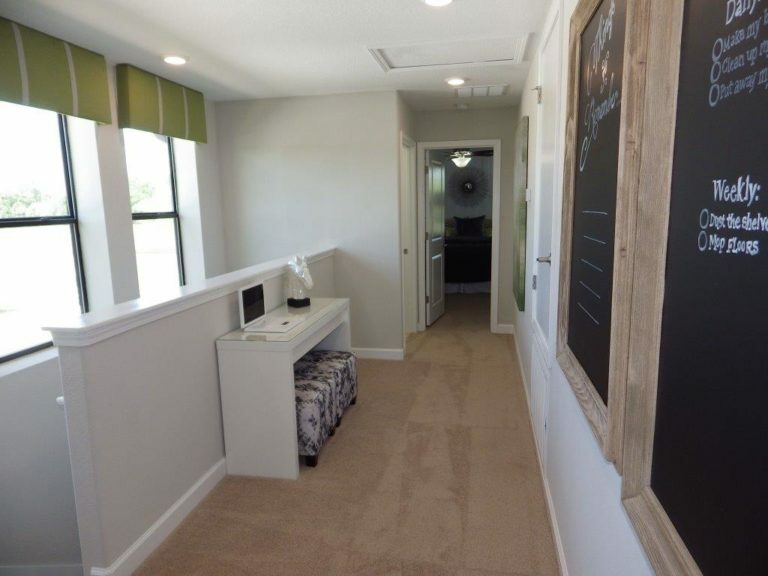 Maximize your space by utilizing the built in desks along the nook near the back door and upstairs hallway. The second floor opens up to a spacious loft – perfect for extra living space or an open office. 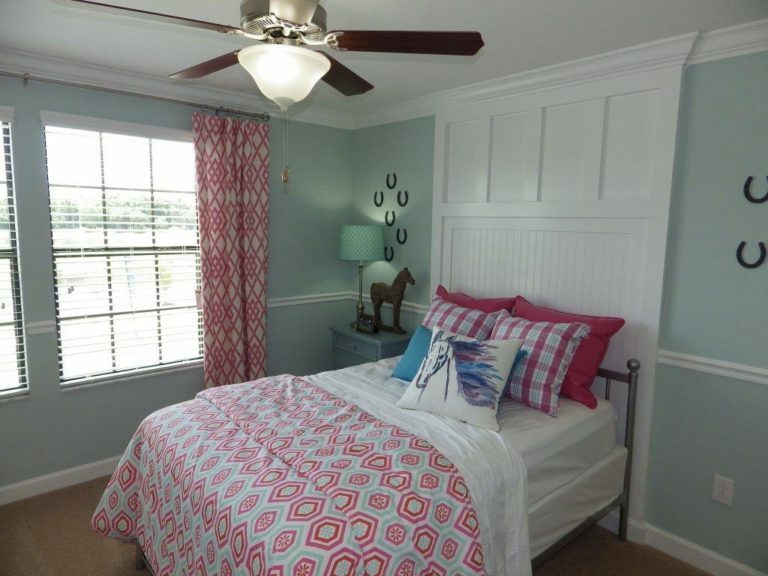 Stretch out in the bright, spacious bedrooms! 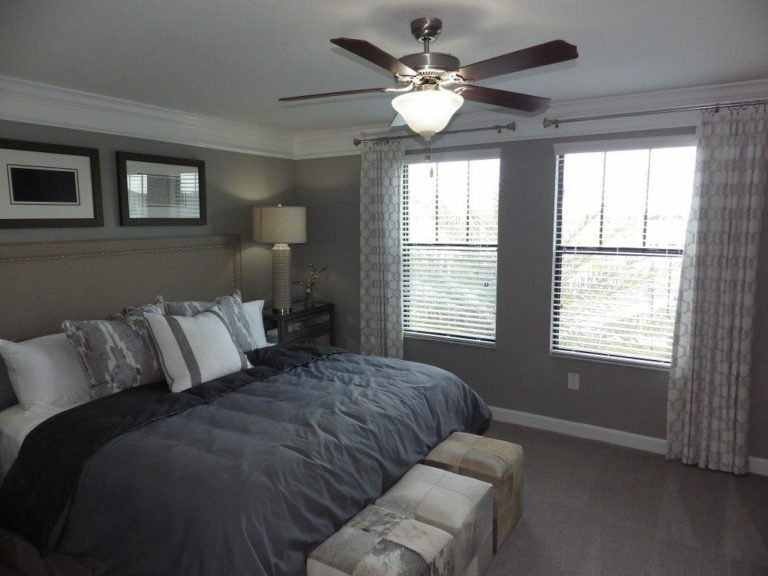 The primary master bedroom, also on the second floor, is complete with: a walk in closet, diagonally tiled bathroom, granite counter tops and a double sink. Wash up in the semi-frame less shower enclosure or tub. Outside, the covered patio complete with pavers, is a welcoming area to relax or entertain. If desired, there is even space for an outdoor kitchen or grill!!! 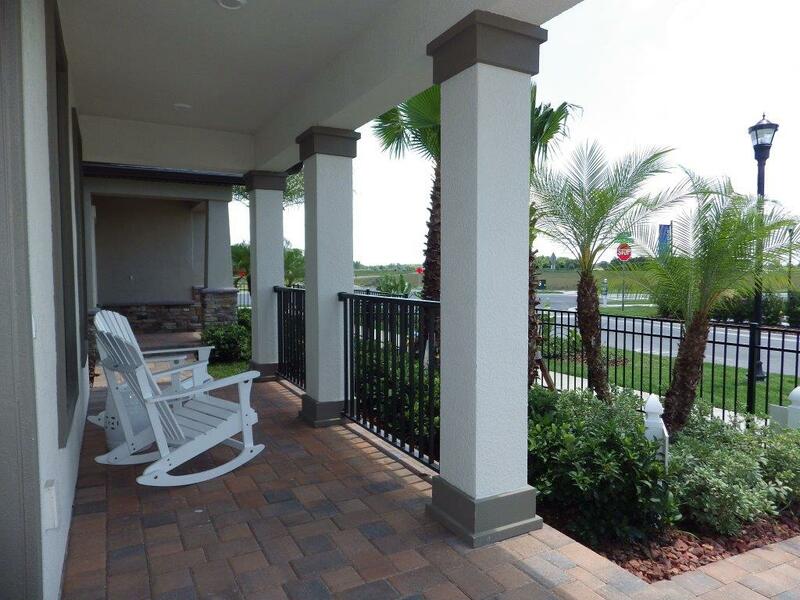 This HOA Community features a swimming pool and walking trail for entertainment and fitness. Each home also comes pre-wired for a security system and/or Smart Home capabilities. 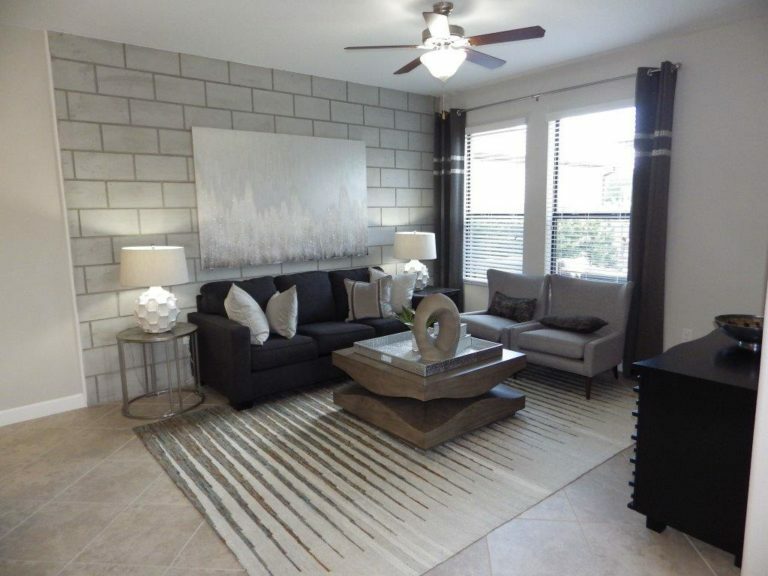 At a list price of just $299,990 you will find all 2462 sq ft. utilized to their full potential! You don’t want to miss out on this prime location in Wesley Chapel, FL! 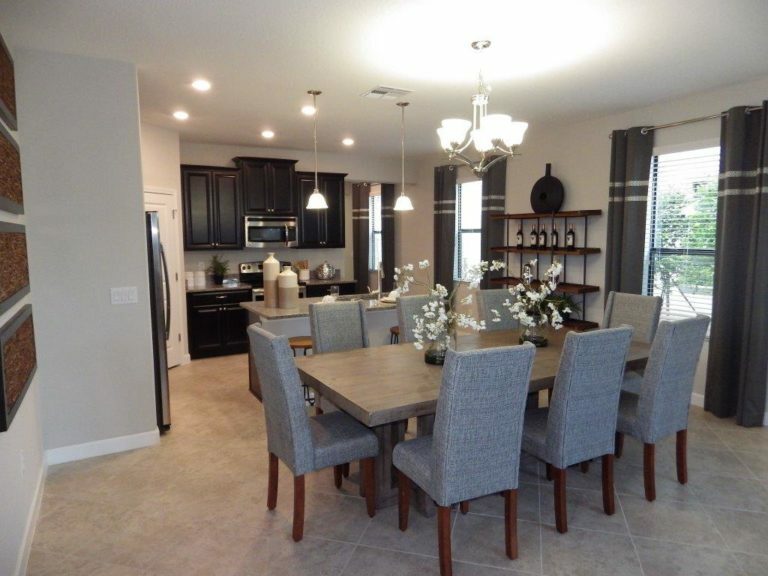 Minutes from fine dining and shopping locally in Wesley Chapel, and International Plaza and easy access to Tampa International Airport. Also zoned for the areas highly rated schools! Builder’s prices and Incentives varies. Call us for latest incentives.